You are here: Home / Other PLR Providers / Total Wellbeing – Physical & Mental Wellness PLR + BONUSES! 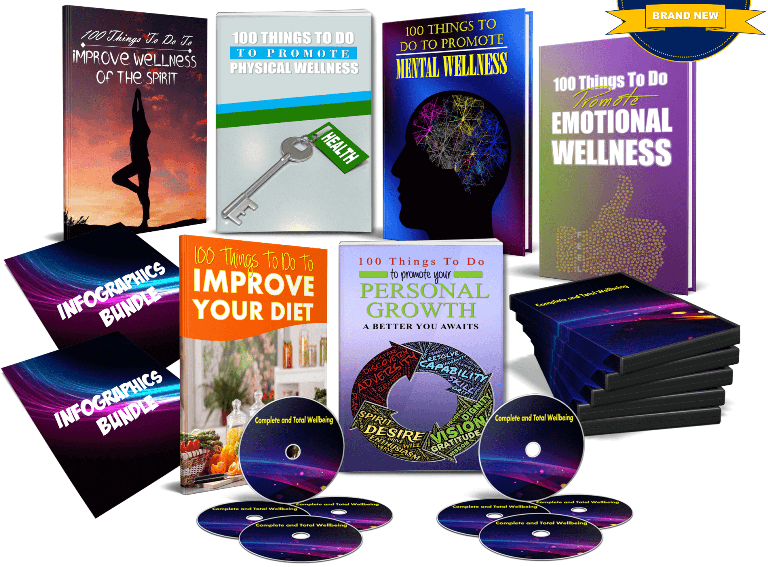 Total Wellbeing – Physical & Mental Wellness PLR + BONUSES! This ‘Complete and Total Wellbeing’ PLR package by JR Lang is all about promoting physical, spiritual and mental wellness! 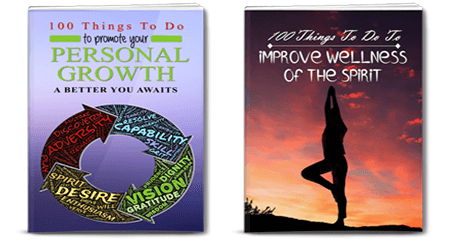 This high quality self help PLR package contains 6 reports of 100 things to do to promote your wellbeing in all areas of your life. Plus, you’ll receive our bonuses! Just take a look to see what this package includes… and check our bonuses below! 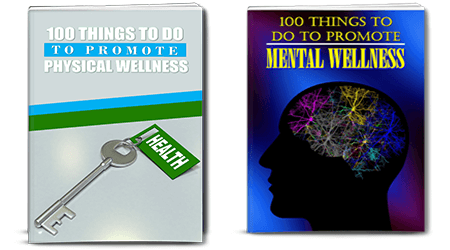 This Total Wellbeing PLR pack is well written and researched. It includes 6 reports, email series, articles and more! Plus, you’ll receive all our bonuses if you click the link below! 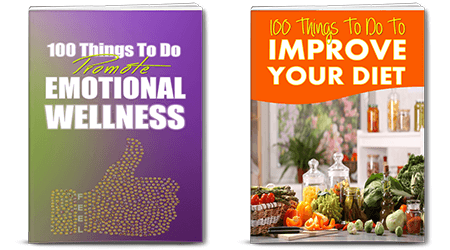 Click HERE for Total Wellbeing PLR + Our BONUSES! JR is giving you 20 articles, so we’ve created 20 social posters to boost your article content with these beautiful graphics! You’ll receive the JPG, PNG and editable PSD files. PLUS! Special $20 Discount Coupon! We’re also giving you a special $20 discount coupon you can use to spend in our store! You’ll find the details in your download file! If you purchase JR’s next offer she has for you, you’ll receive this extra bonus too! We’ve created another set of 24 social posters for you to use. You’ll also receive the JPG, PNG and PSD files! By now we’re sure you can see the amazing value! So don’t miss out on this offer and our amazing bonuses!